Despite a weakening economy and numerous challenges facing media on all platforms, NAB president and CEO David K. Rehr emphasized that broadcasters of today are “forging ahead” and showing the value of their services. That message was repeated by John L. Sander, the NAB joint board chair, who spoke to a less-than-capacity audience at the NAB opening session in Las Vegas Monday. 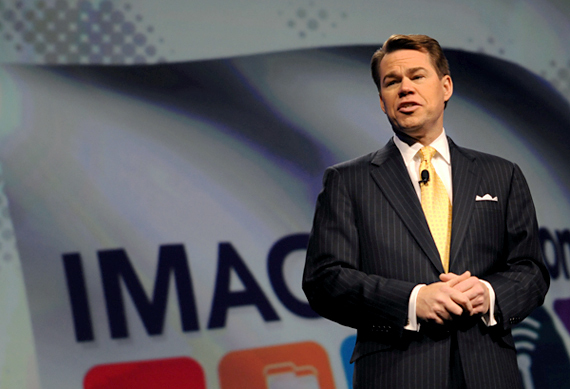 “At a time when businesses everywhere are seeking momentum, this is the event that will provide it,” said Sander.NAB also presented highlights of the organization’s work in the past year, including the success of NAB’s digital television awareness campaign and a separate campaign geared toward showcasing the value of radio as prime examples. 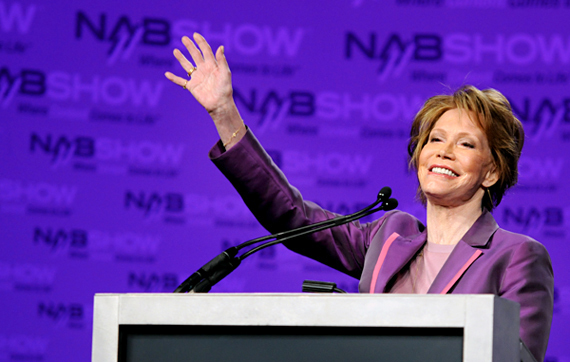 The opening session also honored Mary Tyler Moore, star of the eponymous sitcim.